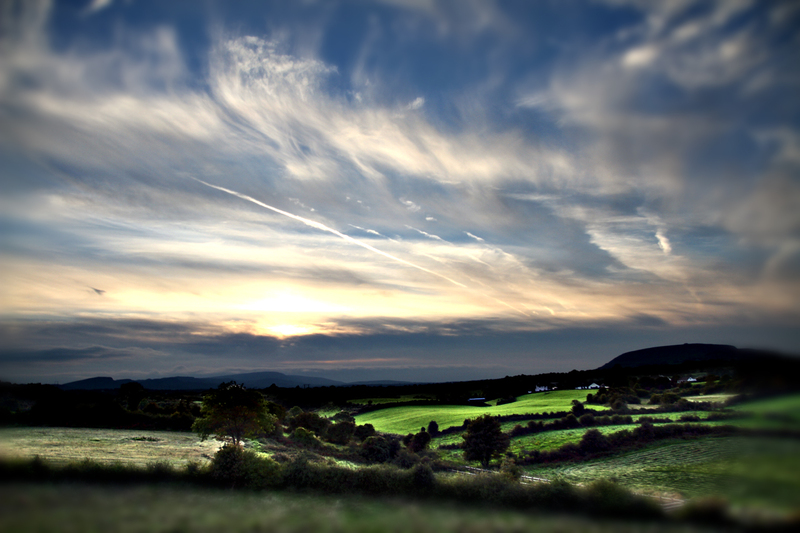 I took this photo yesterday evening looking over Knocknarea to the right. It was an attempt to merge multiple exposures. Its not very clean.